1. 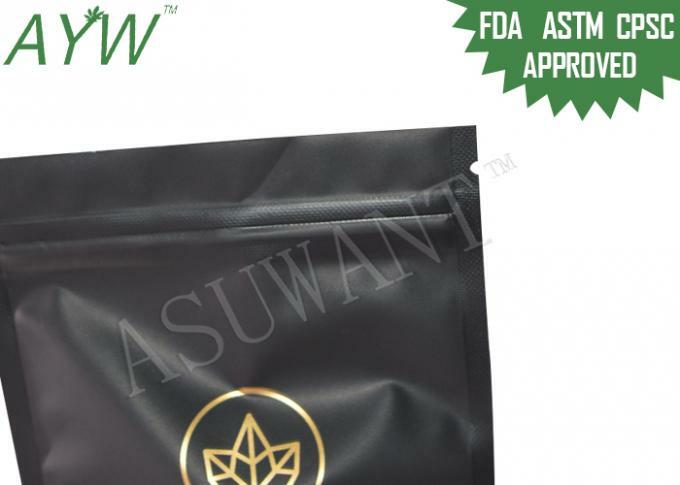 This Doypack Smell Barrier Bag can used for packing medical cannabis ,droga,pharmaceutical ,etc. 3. Color of product in hand may vary from pictures due to slight manufacturing difference and monitor settings. 4. Beautiful printing outlook and customer-friendly. 6. We can print according to ur design. Max.9 colors, one printing plate for one color. The artwork format is better to be AI, PDF or Coreldraw format. 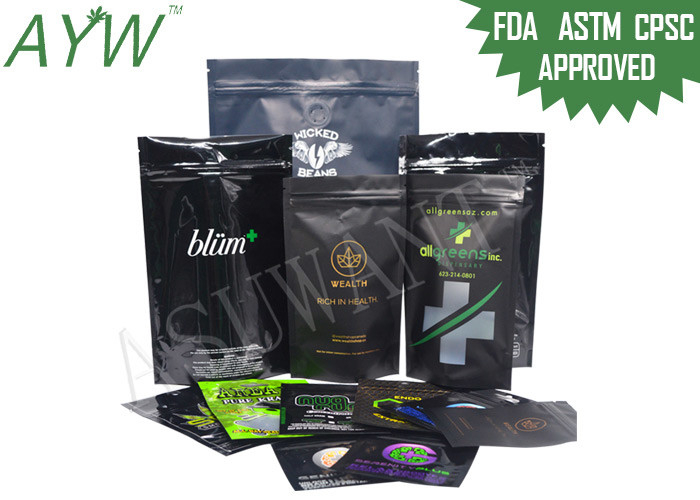 Used for packing medical cannabis ,droga,pharmaceutical ,etc.